There are two kinds of food-obsessed people: those who include Instagram as part of their culinary ritual and those who would rather drop their phone into a glass of San Pellegrino than snap a photo of their meal. Some chefs are notoriously against their patrons Instagramming their food, but the presence of several of New York's most prominent and talented chefs on instagram is proof that there is some institutional support for the practice. 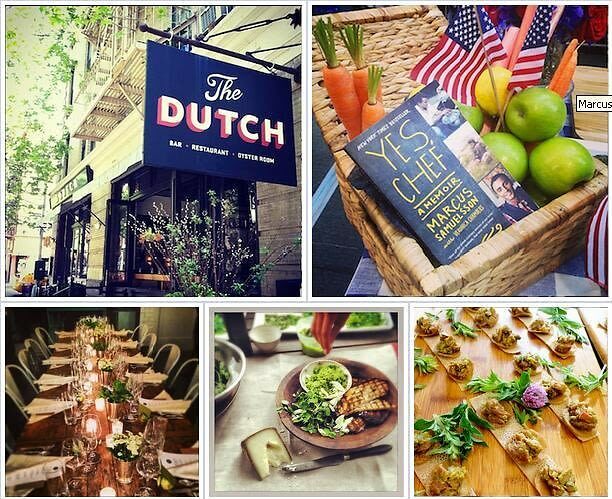 After the jump are some instagrams from New York's top chefs.